Now for residential garage doors. If you’re looking to use preventive maintenance (PM) work to grow stable, recurring service revenues, get closer to customers, differentiate from competitors, or better organize your current PM program, SafedoorPM is an award-winning program that delivers the results you want. Originally developed for commercial & industrial doors to help dealers better market, perform, and manage PM programs, SafedoorPM now supports residential garage doors. Simple to use and affordably priced, SafedoorPM has the potential to transform your business. To learn more, get pricing, or schedule a free 20 minute demo, give us a call at 1-844-454-5828 or click the button below. Twenty five years ago, auto dealers relied very heavily on new car sales to generate and sustain profits. However, over the years, the car business became more crowded, price competition got fiercer, product differentiation diminished, and as a result, new car margins got thinner and thinner. Does this sound similar to what's happening today in your door business? To adapt to a more difficult competitive environment, car dealers reacted by focusing on service. For example, they built beautiful new customer reception areas, offered free loaners, created new conveniences like “tire hotels”, and improved transparency and customer service standards. The reason was simple: Selling a car had become just a transaction, but service was about building customer relationships. And building customer relationships led to more business over time ... more service, more sales ... and more profits. Many car dealers used preventive maintenance (PM) work as a way to build ongoing customer relationships. PM work presented a natural way to keep in touch, help customers avoid costly repairs by finding and fixing small problems before they became big problems, and to create a stable revenue stream. Why not take a page from successful car dealers and commit to improving the service side of your business. 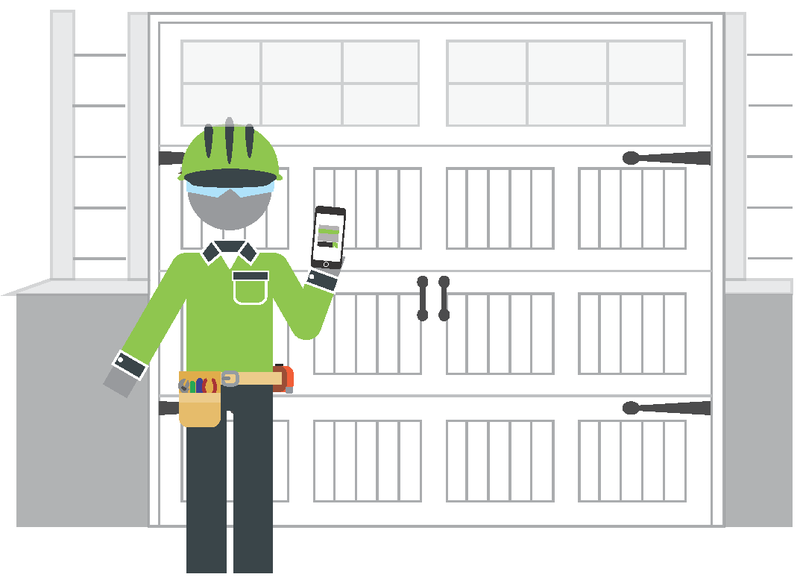 Use PM work as a way to be proactive with customers, build ongoing relationships, and be “top of mind” when their other garage door needs arise. It's worth doing, and SafedoorPM can help you do it.